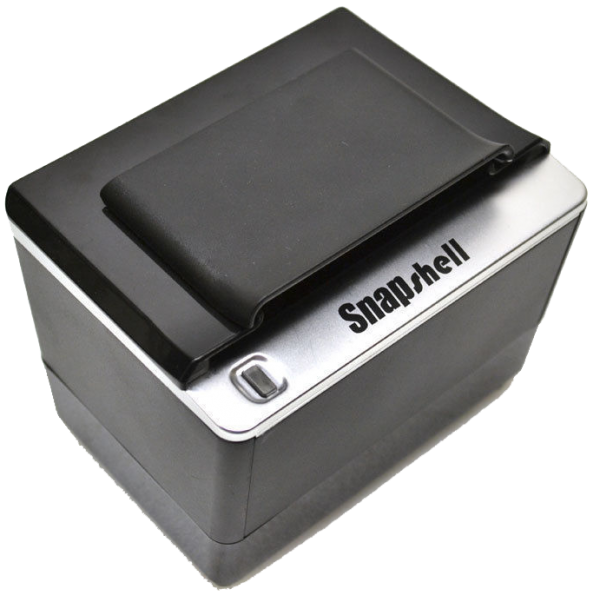 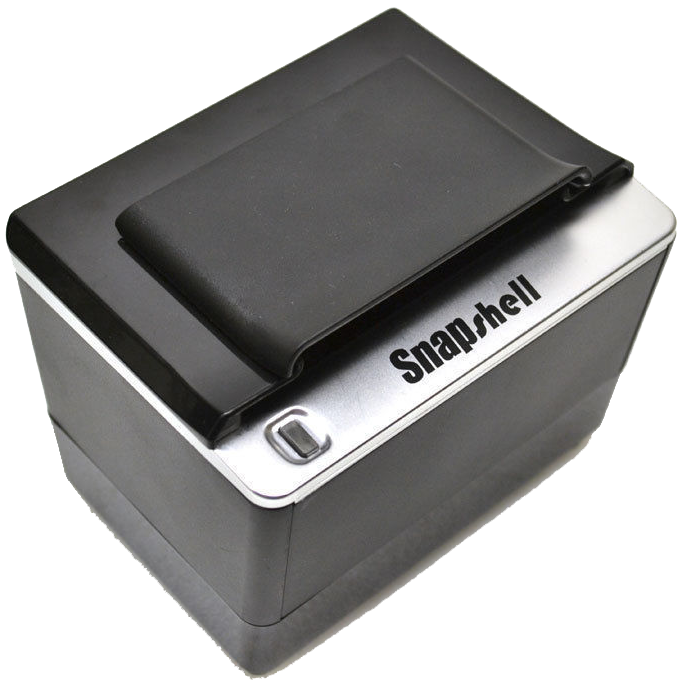 SnapShell IDR R2 scanner with Scrap Dragon Interface. 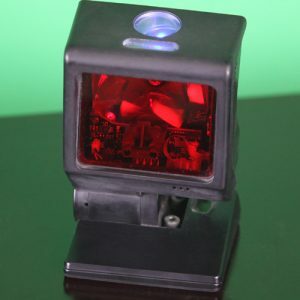 Reads information from the front of the license and creates customer in Scrap Dragon. 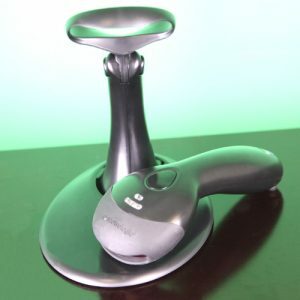 USB cable included.